Patients are attended to in various outpatients' departments of the hospital on OPD ticket costing Rs 1/- This is issued from 8.30 A.M. to 11.45 A.M. on all weekdays from the OPD Registration Counter situated at the OPD gate of the hospital. OPD's of Cardiology, Obstetrics & Gynecology, Urology, Psychiatry, Tuberculosis & Chest Diseases, Orthopedics and Rheumatology and Physical Medicine & Rehabilitation are held in their respective buildings. 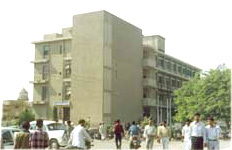 The Outpatients' Clinics of Medicine, Neurology, Pediatrics and Ophthalmology are held in the 3 storied OPD building which was built in the 1970s. The surgical specialities, skin and ENT outpatients are held in the old building in front of the OPD Ticket Counter. 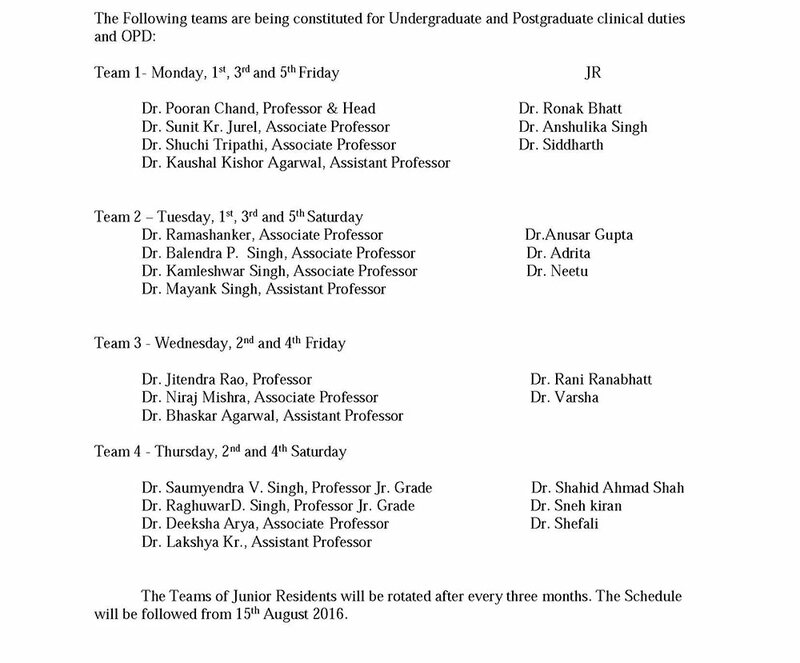 Outpatients are held daily between 9:00 A.M. to 12:00 Noon, except on Sundays, 26th January, 15th August and Holi festival. Besides general OPD special clinics such as Diabetes Clinic, Hypertension Clinic, Gastrointestinal Clinic, Allergy Clinic, Scoliosis Clinic, Arthritis Clinic, Pediatric Neurology Clinic, etc are also held. Routine pathological tests are done on prescribed charges for OPD patients in the OPD building basement. Vaccination are given daily in Childrens' OPD and Queen Mary's Hospital. Surgical OPD runs a Minor Operation Theatre where day surgery is performed. The annual OPD attendance is 500,000 the average number of new cases seen being 300,000 and old cases 200,000. OPD charges for new ticket are Rs 1/- The ticket is renewed every 15 days for old patients. 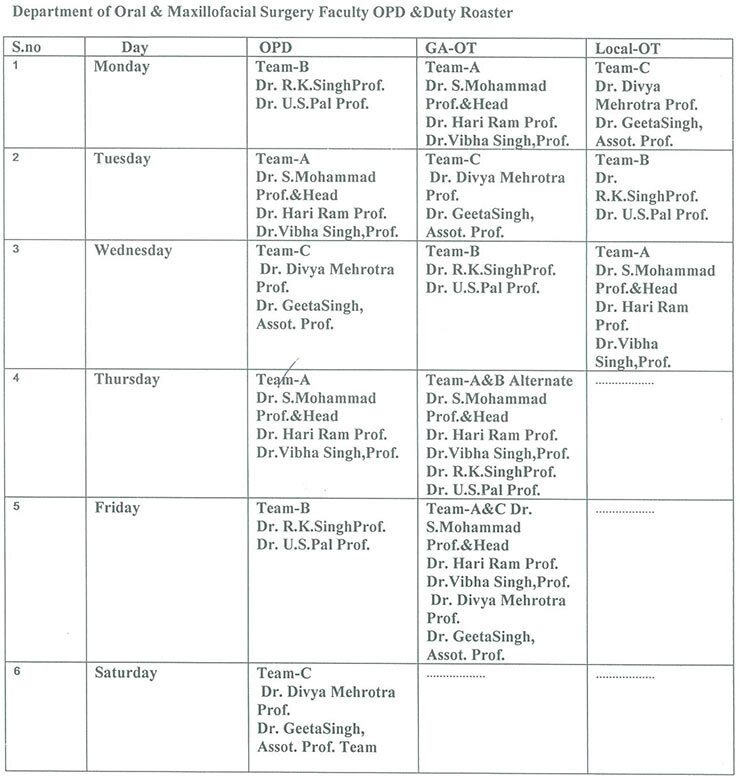 Timings: 9:00 A.M. - 12:00 Noon on all days except Sundays, 26th January, 15th August and Holi..